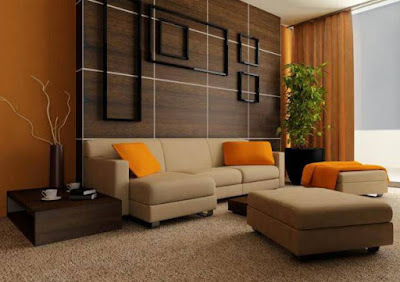 Living room is the face of your home so it must be decorated in utmost style. While doing so keep in mind your own personality and try that project in which you are comfortable otherwise all your efforts will go in vain. Many accessories like rugs, carpets, wall decorative, beautiful round wall mirrors, curtain tie-backs, tassels will ameliorate your room. But do you know what will bring the immediate effect. 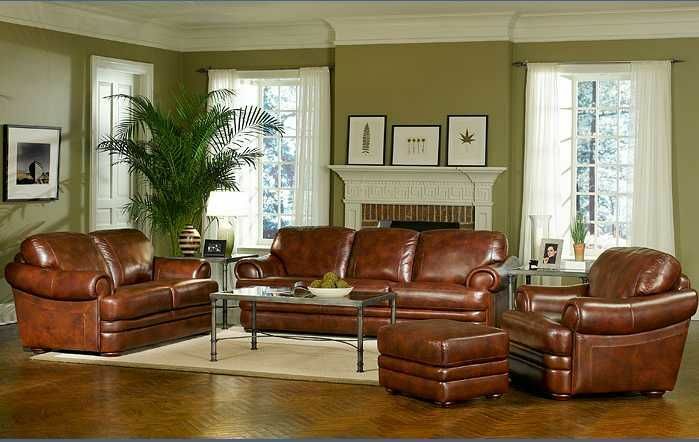 Yes, it is the color and living room furniture so you must decide these carefully. What Should be the Color Scheme? There are so many colors to work. Some look good on wall other on floor and some on furniture. But how to create a sync of these three. To start with do overburden yourself with the technicalities of this anymore. Look around and learn from the nature. In your garden you must be having different colors of flower. Look how nature has given the shading, which color it has picked and what different color combination look like. After this find out what looks soothing to your eyes. Doing this will give you the confidence to look at the color wheel for more accurate color scheme. One basic funda of using color is - never exceed more than three colors in a room. 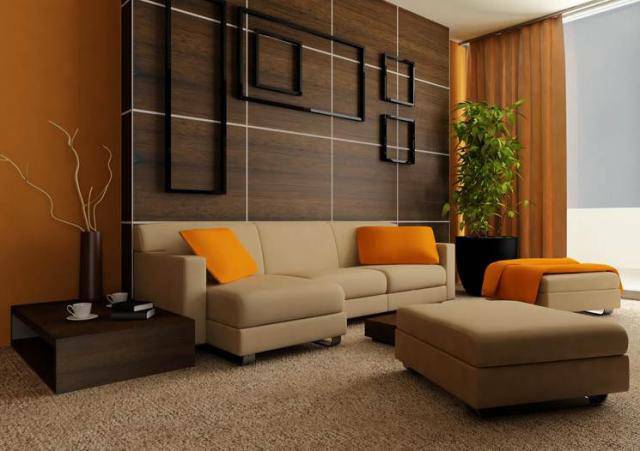 Living Room By Color Contemporary To have the contemporary space use the soft hues of colors on the walls and the floor of the room. Achromatic In achromatic color scheme black, grey and white are used to give a modern appeal. 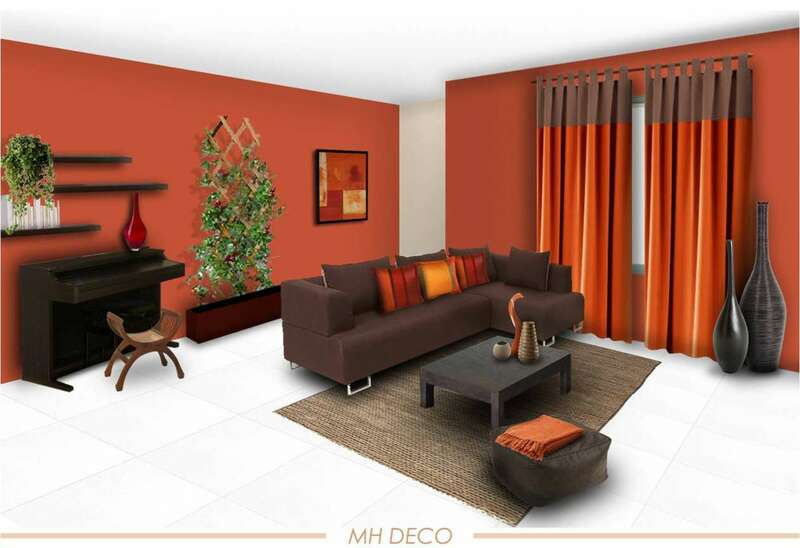 The modern living room can have this color scheme. 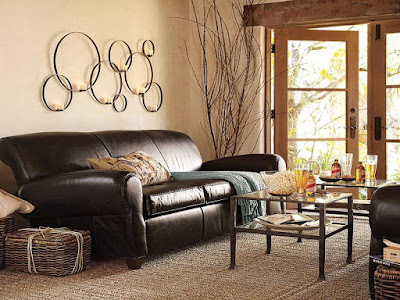 Monochromatic In a monochromatic color scheme tones of same color are used for a soothing effect. Like you can choose the different tones of green, red or blue colors on the walls of the room. Analogous In analogous color scheme, the colors next to each other in the color wheel are picked. For a seascape theme you can pick the green and blue color and for Mexican theme go with the red and orange colors. Triadic In this every fourth color in the color wheel is picked. Like if you are picking the red color then you have the yellow and blue along with this. Complementary Pick the colors that are at 180 degrees that means they are just opposite to each other. Blue and orange, red and green, mauve and yellow etc comes in this group. Living Room Furniture Here also you will have to look for the color scheme and style before buying. There are many kinds of styles that you can bought. The most common ones are traditional, contemporary, English, French, Victorian, Asian and Vintage. The difference lies in the material used, its finish, carving, weight, color and sleekness.